Should a Church Staff Member Report to a Committee? You are at:Home»Leading Ideas»Should a Church Staff Member Report to a Committee? Committees simply cannot supervise paid staff, because they are not present when the work is done, and it is too difficult for them to speak with one voice. Having seen all these methods tried, I have concluded that “a staff member reports to a committee” is one of those things that you can say in English but that makes no sense. … Committees simply cannot supervise paid staff, because they are not present when the work is done, and it is too difficult for them to speak with one voice. 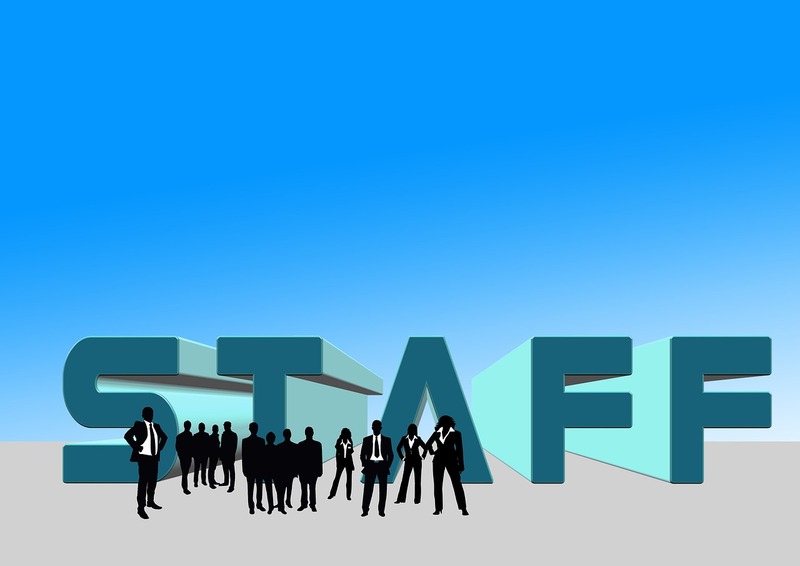 A staff member deserves a boss who works at least as many hours a week as he or she does. Others can participate in the evaluation process or in making policies about staff treatment. But a congregation that wants to remain sane will set its staff up as a single team and hold it responsible for sustaining its own working relationships. Designating someone to be “head of staff” or “leader of the staff team” — and requiring the staff team to make its own plans, resolve its own conflicts and carry out its own evaluations (inviting others to participate in all of these except the conflicts) — gives the staff the space it needs to operate effectively. This article reprinted from Governance and Ministry: Rethinking Board Leadership by Dan Hotchkiss, with permission from the Alban Institute. Copyright © 2009 by The Alban Institute, Inc. Herndon, VA. All rights reserved.